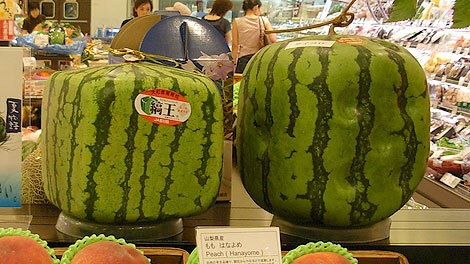 With summer soon approaching, nothing says refreshing in Japan more than watermelons. While seeing the wedges of red and black fruit pieces waiting for me is enough to get me running to the table, seeing these fruits waiting for me would stop me dead in my tracks. It all started with the cubic watermelon from a farmer in the Kagawa prefecture. He created the watermelon in the shape of a cube in order to fit easier in a refrigerator. The Japanese are so resourceful. 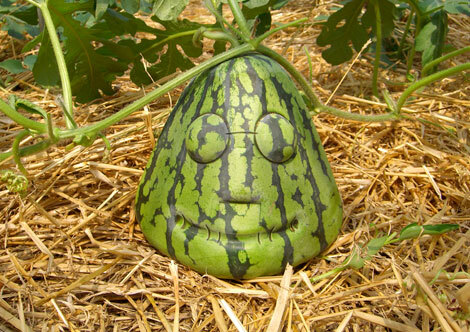 However, the modifications made the melon not as sweet, and didn’t really take off with consumers. 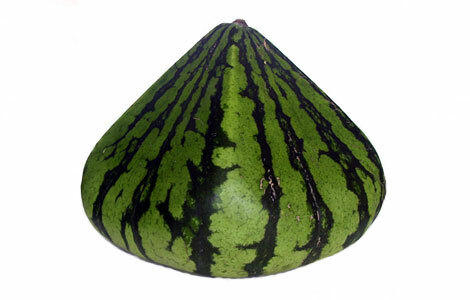 The “pyramid” watermelon from Hokkaido also proved to be not ready for the mainstream. 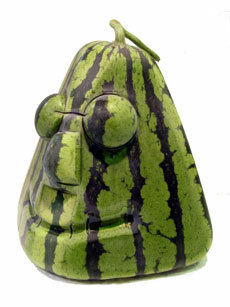 Only about 5-10 pyramid watermelons are cultivated each year, and cost around $650 each! I have a feeling that it doesn’t taste as good as the traditional watermelon either. What's your favorite music from Japan?